We are all guilty of cultivating an image on social media. But few will have taken it to the lengths that Alexis Stone has. 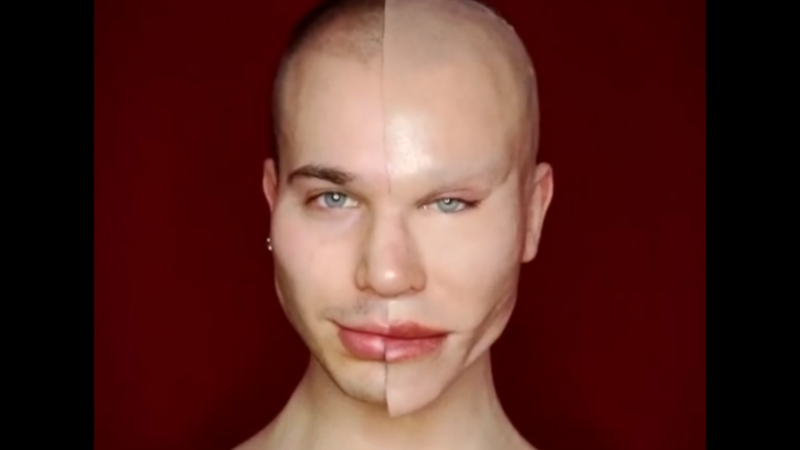 The visual artist has a huge online following and creates masterpieces made of… make up – transforming himself into iconic stars. Following an online backlash he decided to take matters into his own hands – creating a hoax that he carried on for months.